While I was at BlogWorld & New Media Expo in Los Angeles this past November, I sat down with Darren Rowse, the author of the extremely popular ProBlogger blog and the co-author of ProBlogger the book, which was published in 2010 by Wiley. Darren also writes other blogs Digital Photography School, FeelGooder and TwiTip) and makes his living as a professional blogger. 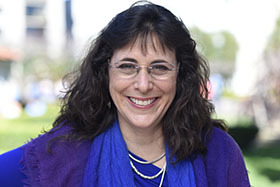 How did your blog-to-book deal come about? ProBlogger, the book, was always something I thought I possibly could do. By the time [Chris Garrett and I] wrote the book there must have been 4,000 or so posts on ProBlogger. Readers would say, “I can’t find things on your blog. Have you written about so and so?” The problem with a blog is that it’s usually the last post that’s on the front page, and readers don’t have an easy way to find things unless you think carefully about your navigation and how to drive people into your archives. A lot of the archives sit their unread. I’d already started to write something that was kind of a how-to-blog book for beginners because I was getting a lot of questions about that topic. I was trying to put it together more as an ebook at the time. I didn’t really know how to publish it. I thought, “I’ve already started.” So, I sent the guy a copy of what I’d written. He said, “This is a good basis for a book.” I did need to rewrite it, and I worked with Chris Garrett as a co-author on it and really about taking those bones and adding examples and making it flow a bit more. 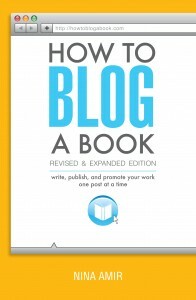 How much of ProBlogger, the book, is based on actual blog posts or what was already on the blog? That original manuscript I was writing was straight from the blog, but most of it was rewritten and updated as a combination of posts brought together. I was writing about how to monetize a blog and had written 300-400 articles on that. I was trying to work out which were the best posts and which were relevant and meshing them together. It was more of a rewrite than a copy and paste, that’s for sure. I took ideas from comments as well; that was probably one of the best parts about it. I’d written things, and then readers had added comments and their different experiences. I was able to take those ideas and incorporate them. Some turned into examples and screen shots used in the book. 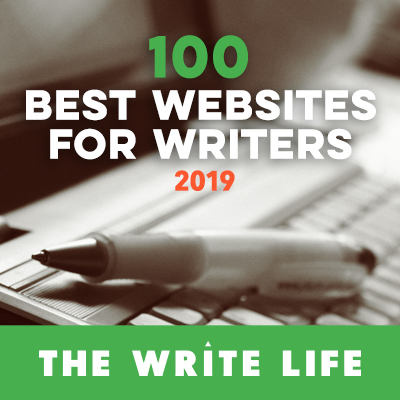 The concept of blogging a book revolves around the fact that writing one in short bits—blog posts—makes it less overwhelming. How did you write your book? That’s how I ended up doing it. Breaking it down into short sections or tasks. Although, having said that, I locked myself in a hotel for five days at the end as the deadline loomed and knocked it out. There were times I broke it down and others when I had to vomit out a lot at once. It’s more about your personality and how you work best. I think working with someone else was good, too. Co-authoring with Chris worked well. His skill set is quite different than mine, and the way he works is quiet different from the way I work. So it was useful to be able to tag team. What’s the most important thing a blogger can do to get noticed in the blogosphere? One of the biggest things is just to be useful and create content that’s worth being noticed. You can get noticed by being controversial, being stupid, or attacking someone, or all those things, but unless you’ve got something useful to contribute—something that is actually productive, I think getting noticed is a waste of time. It can be counterproductive to do those other things. So, as a foundational thing, be useful. Then, try to work at how to serve other bloggers and develop other win-win relationships with them. A lot of the bloggers I’ve worked with, those relationships have started with me offering my services to them or them offering their services to me in some way and us serving each other. This then ends in all sorts of wonderful collaborations and them linking up to me or me linking up to them. A lot of bloggers see each other as competition, but I think we should be trying to grow each others blogs mutually. That’s probably been the best thing for me. 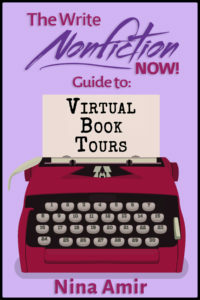 What advice would you give to bloggers and writers or aspiring authors wanting to produce ebooks? I always wanted to create my own products to sell. Writing a [traditionally published] book is great, but obviously you are earning a very small percentage of the sale price, which is fine. There are other benefits to writing and publishing a book. I always wanted to do it but felt it was overwhelming. As someone who writes posts, which could be 100 words or maybe 1,000 words, to write something so big felt overwhelming. My first ebooks where purely taking blogs posts I’d written, putting them into a collection, adding a few more bits to each of them, and then selling them almost as short cuts to the topic. I was very skeptical as to whether this would work; I didn’t think my readers would want repurposed content, but in the end they actually demanded it. My first ebook was purely a collection of posts that I added a little bit to, and readers had been asking for me to do that. So, my first piece of advice is: The things you’ve already written could be the basis for your ebook. We’ve done about 14 ebooks now, and the ones that have done the best have been a combination of teaching and homework, or tasks to do, rather than purely information. They’ve driven people to action. So 31 Days to Build a Better Blog gives you something to read every day and something to do every day. It’s more of a workbook. We’ve tried to incorporate things to go away and do even in our photography books, and the feedback from that has been really good. In fact, people often take our ebooks now and run a course on them on their own blogs, which we are quite happy for them to do because they point people back to the ebook; they all work through the ebook together. 31 Days to Build a Better Blog is a great example. Heaps of groups have gone through that together. They’re using our ebook, and that’s driven a lot of the sales. 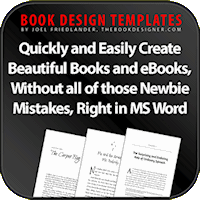 In terms of topics for your ebook, you want to think really carefully about the outcome of ebook. On Digital Photography School, we released two ebooks by the same author, both very similar in terms of the voice, both beautifully designed, really great information. One was about travel photography, so it had a really specific outcome; when you read this it will improve your travel photos. The other one was about color, which is a really important topic, but there is no tangible outcome. People weren’t going to read it and take travel photos. They just weren’t worrying about color. We found it harder to market that second book because it didn’t have a tangible outcome. I think choosing topics and thinking about how you are going to market them even before you start writing the ebook is really important. That’s something we learned. Now we bring our marketing people in to talk to the author in before we start. We want the author to write with some tangible outcomes in mind. That’s helped a lot. 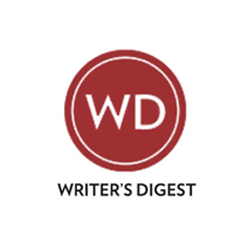 What advice would you give to writers wanting to blog a book—or blog—and build readership/platform while doing so? Certainly, when I talked to Wiley, they sparked up even more when I told them we had a readership and we had a community and were on Twitter and all of that. I get a lot of emails from authors saying, “My book is coming out next week, how do start a blog to support it?” It’s just way too late at that point. At the very least you should be sharing some of the topics you are writing about, getting feedback and getting engagement around those topics as you are writing, if not posting some of your content as you are writing it. That not only improves your writing, but you are building a readership for your book as you do so, building anticipation for the book. 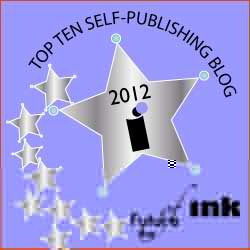 What one or two things that you did would you attribute to your blogging success and to the book deal you landed? I think a lot of it comes down to longevity. Most bloggers give up after or by three months. Blogging for a year, two years, three years, nine years—I think I’m up to now, that builds your brand, builds your credibility, shows your readers you’re not just here one day and gone the next, which builds trust with readers. While at BlogWorld Expo I’ve met people who have been reading my blog since 2003. Even though I don’t know them, they feel like they know me. I think that is a big part of it—that personal connection people feel over time. So, longevity and being useful. Every post I write I ask myself, “Does this matter? Is this a post that is actually going to matter to someone, or is it about my ego? Is it actually going to serve someone?” If it isn’t going to serve someone, there really isn’t much point in publishing it. If you’ve been blogging your book as discussed on this blog, you don’t need to weed through thousands of posts to book your blog. 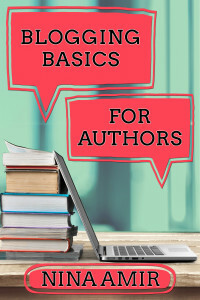 If you have simply been blogging, however, like Darren, you can begin repurposing your posts for a traditionally published book or a variety of ebooks—and you can continue to build your blog readership so you get discovered by a traditional publisher or become attractive to one when you shop your book idea to agents and publishers. 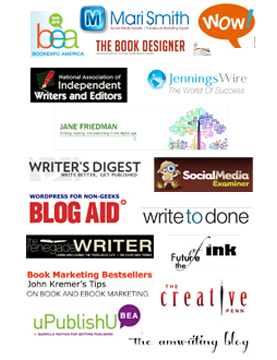 Remember, generating traffic to your blog ensures book sales for any book—traditionally published or self-published. 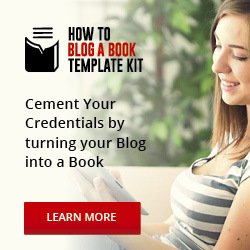 Let me know how you’re blogging and book blogging efforts are going. Feel free to leave your questions and comments here for Darren or for me. Look me up at the Writer’s Digest Conference in New York City (January 20-22). I’ll be teaching a session on “How to Blog a Book.” As a new attendee, you can save $115 on full registration with this code: WDCSPEAKER12. Go to http://bit.ly/WDC2012 to register. Great interview! I’m a big fan of problogger and this was a great read! Thanks so much for stopping by to read it, Jon. I’m glad you enjoyed the interview. I hope you’ll share it. Best of luck to you! Great interview, I always know when I have read a good internview as I feel I know a little bit of the person who has just opened up.